Fifty years ago, plenty of drivers scoffed at the idea of Japanese cars becoming commonplace on the UK’s roads. Twenty years back we reckoned the same about new models from South Korea. Today, the Chinese haven’t even bothered to send an advance party to soften us up, yet there’s a very good chance we’ll be clamouring to drive a car over here that’s made over there. Fanciful? 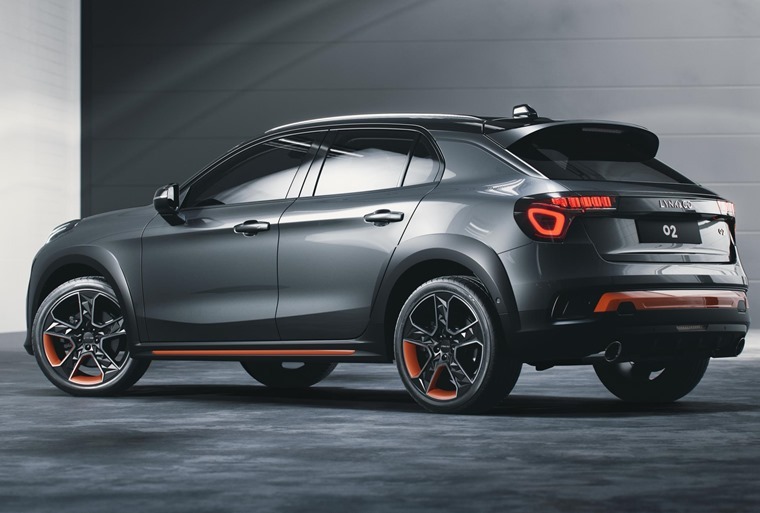 Not when you look at the Lynk&Co 02 that’s headed our way in 2020. For starters, it’s a very good looking crossover, so it’s bang on trend and it will only be offered to European drivers with hybrid or electric power. Again, it couldn’t be more on-message if it had been designed by Tilda Swinton and saved Polar Bears in its spare time. Well, he would say that, wouldn’t he? Yet it’s worth listening to what Mr Visser has to say as the Lynk&Co cars come under the umbrella of Geely, which also happens to own Volvo and now Lotus. The Volvo part is more relevant here right now as it’s riding high in the sales charts with just the sort of SUVs and crossovers that Lynk&Co is bringing to a street near you soon. It’s not just Volvo’s experience that Lynk&Co is making use of either. 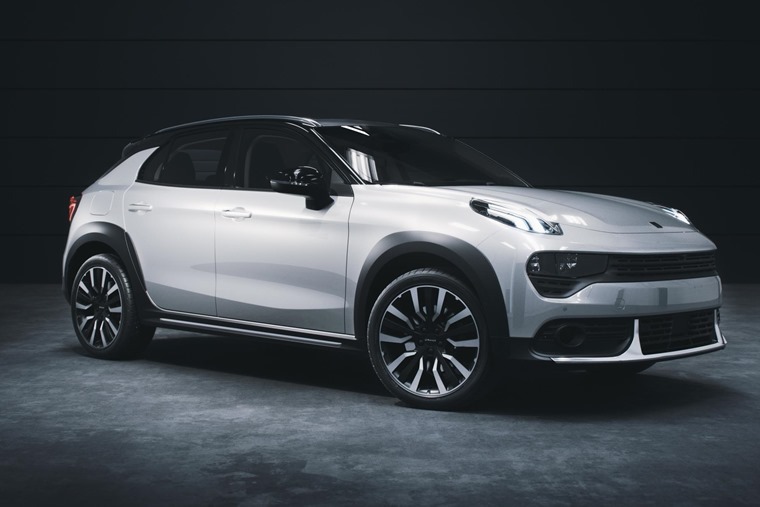 The 01 and 02 both use platforms shared with the XC40 and the plug-in hybrid powertrain will also be derived from the Swedish firm’s powertrains. This means the Lynk&Co cars will come with more than a veneer of established respectability and acceptance. Think Skoda using Volkswagen platforms and how quickly we adapted to the Czech brand as a maker of great cars and the same ethos applies here. On top of that, Lynk&Co’s cars will be built in Europe at a factory in Ghent that just happens to be owned by, guess who, Volvo. The cars have also been largely engineered in Sweden, so it’s little wonder they have such a distinct Euro flavour and are not trying to force a very foreign idea of what a car should be like on its target market. The Japanese learned that the hard way, as did the South Koreans, but they got there and are now reaping the rewards with strong sales. 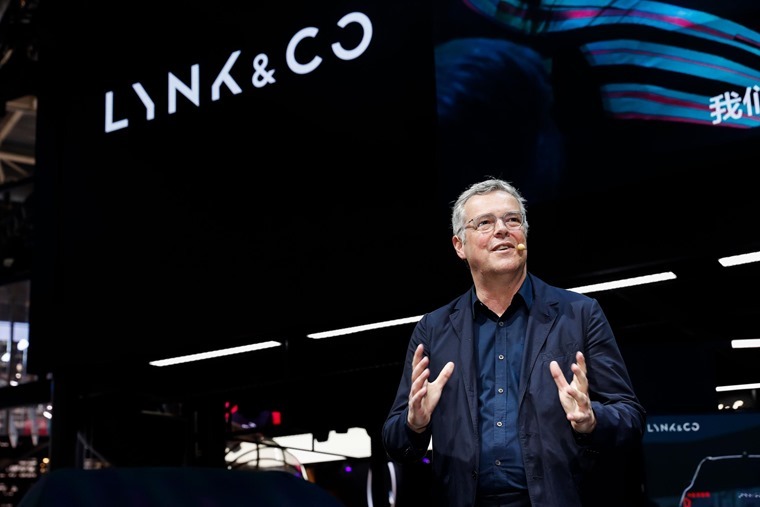 For Lynk&Co, there has been no such learning curve thanks to its association with Volvo that has fast-tracked its development and understanding of what’s required to succeed in Europe. Why does a Chinese company want to make it big in Europe, though, when the domestic market in China is vast all on its own? Well, profit margins are better in Europe and success in this part of the world adds huge kudos to the brand back in China, which in turn improves sales. So, it’s a win-won as far as Lynk&Co is concerned. Another reason the 01 and 02 are set to be very important new launches in Europe is they fully embrace in-car connectivity. Like it or not, this is what many younger drivers want and demand as their car becomes an extension of their smartphone. Amid all the yada-yada from Lynk&Co’s Beijing press conference, there was the information that its cars will come with an in-car share button that lets the driver create a digital key so others can use the car when its prime user is not there. 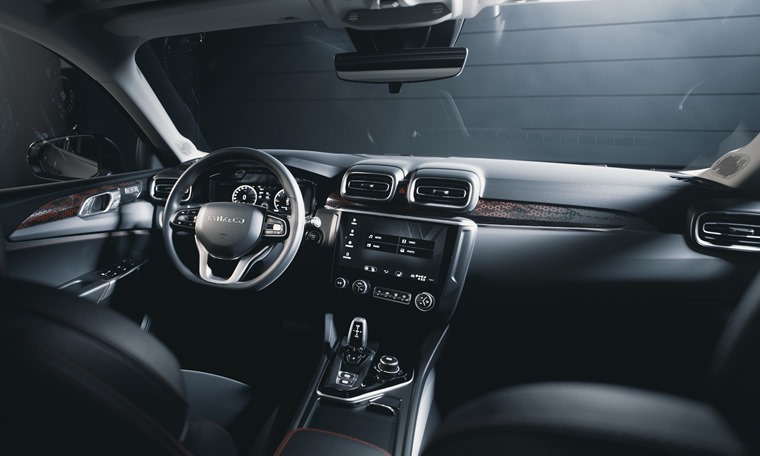 Mercedes is set to offer something similar with its new A-Class, but Lynk&Co is ahead of the game by allowing the driver to offer the car to many multiple users. Given all of this, it’s hardly a surprise the initial 6,000 01 cars offered in China sold out in two and a half minutes. Will European drivers be clamouring in the same way to park a Lynk&Co car on their driveway? We have to say yes to that. As well as the looks and promise of a decent drive, the connectivity and electrified power, these cars will also be very competitively priced. We’ve yet to hear exactly what the mark-up will be and how that will pan out for lease deals, but you can bet your bottom dollar they will be cheaper than the Volvo XC40 and XC60 models they’re related to. There will be no long list of optional extras, either, as Lynk&Co has learned from MINI, Kia and Hyundai that customers would rather bundle up several additional items into a pack. We’ve heard this from many car makers in recent times as they seek to adapt their traditional business models to a rapidly changing world. However, there’s scant evidence many of them are making headway. 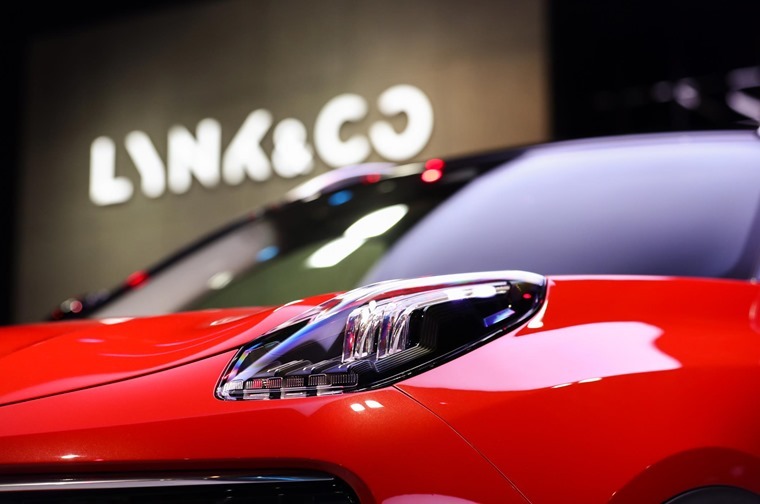 With Lynk&Co, being a clean sheet company is a huge advantage in this area as they can set the tone of their approach and deliver a different way for its customers to get into their cars. It’s worked for Tesla exactly because it’s chosen not to be a ‘normal’ car company and the same could well apply to Lynk&Co. All of which is very exciting, especially as there are other names on the horizon we should be looking out for. 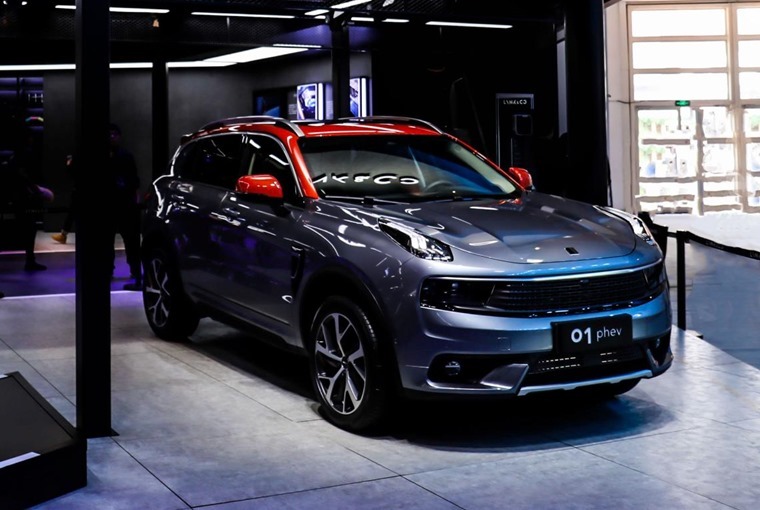 They include Zotye, Honqi, Qoros and JAC, as well as the more familiar MG. All have great looking cars that promise us an ever more diverse and interesting choice when it comes to leasing our next car. The only difference is we only have to wait a couple of years rather than two decades for these brands to hit our roads in top form.